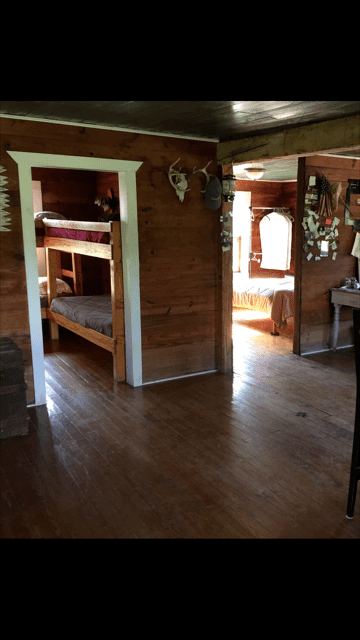 2017 DEER /HOG COMBO $950 3 DAY HUNT/ WITH CABIN. 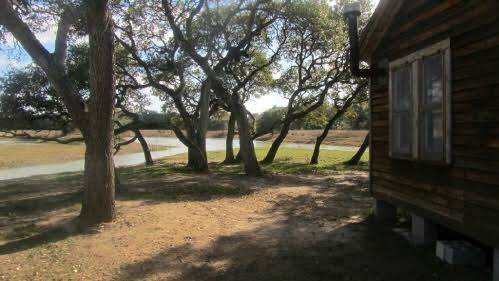 Call 912-996-0398 for more info and availability. 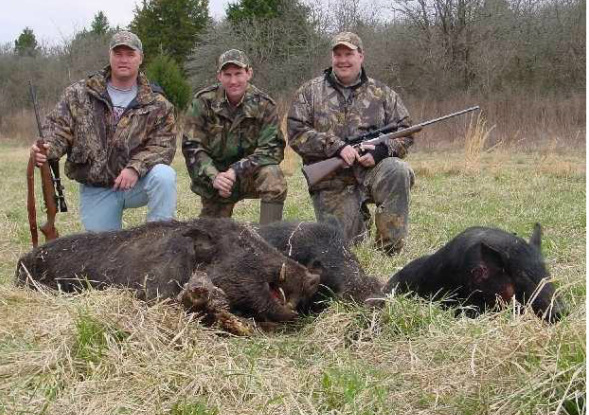 Please fill out for form for more information and to book a Hunt. 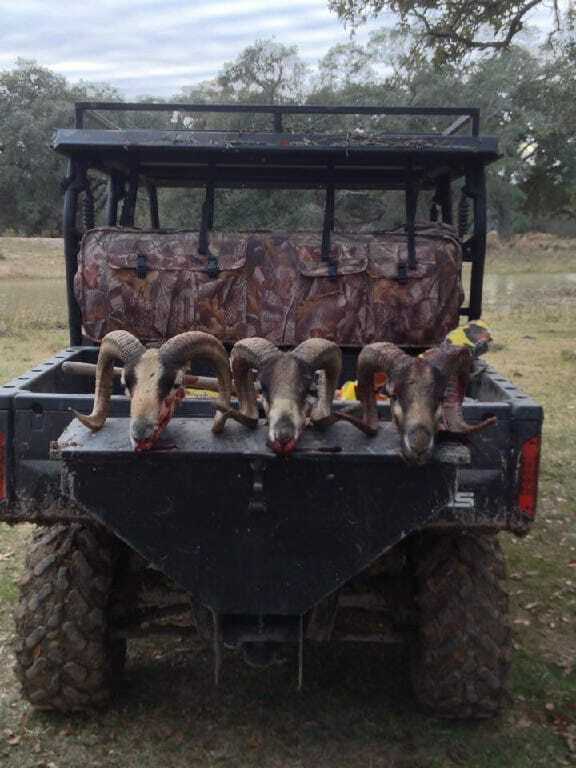 TEXAS DEER HUNTING. 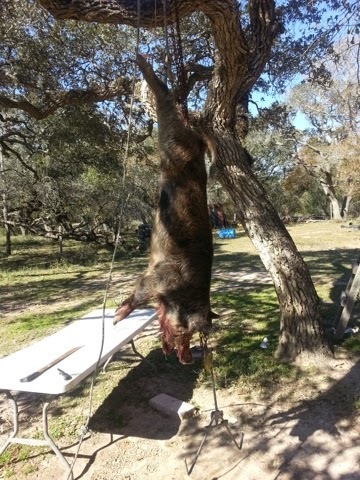 TEXAS NIGHT HOG HUNTING. TEXAS SELF GUIDED DEER HUNTING. 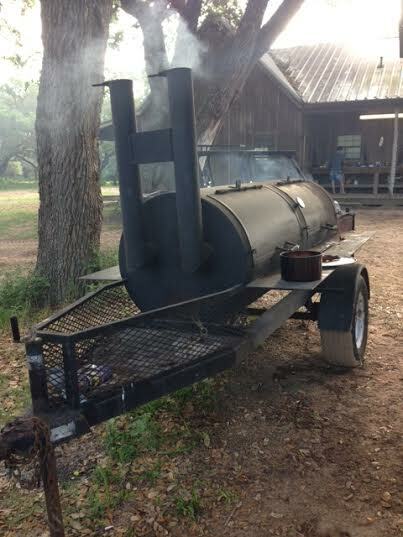 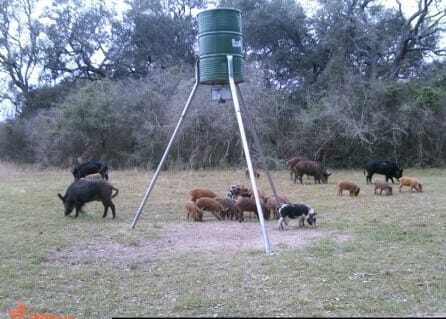 TEXAS HOG HUNTS. 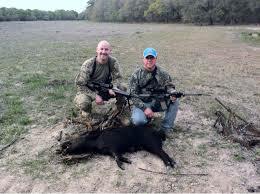 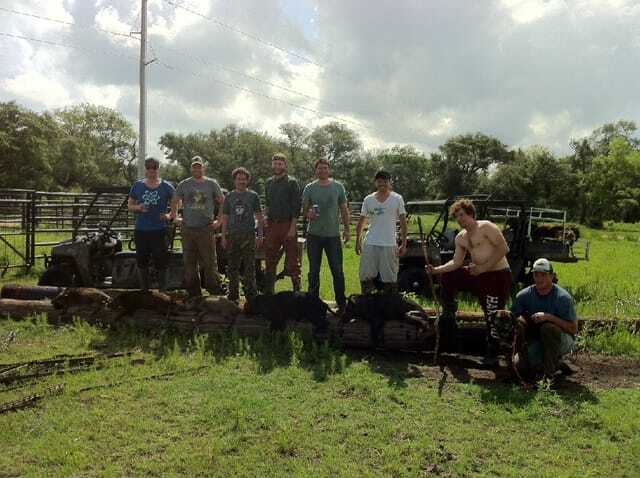 TEXAS SELF GUIDED HOG HUNTING.TEXAS DEER HUNTS, TEXAS PIG HUNTS, TEXAS SELF GUIDED DEER HUNTING. 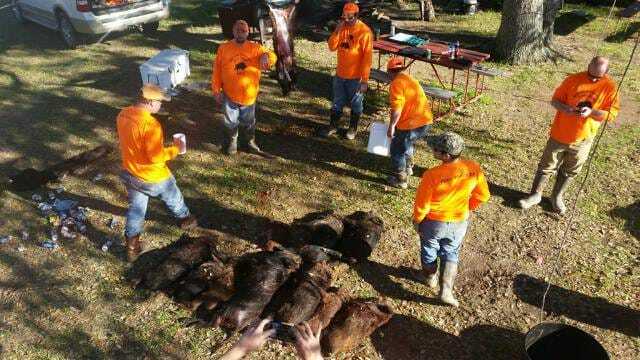 texas self guided duck hunting, texas discount deer hunts, texas discount pig hunts, discount duck hunts in texas, texas discount hunts,texas night hog hunts, texas cheap pig hunts.